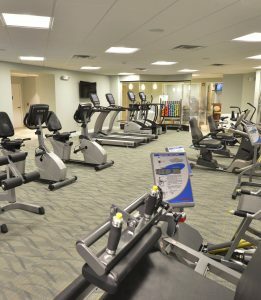 Springmoor wants to help you reach your health and fitness goals. 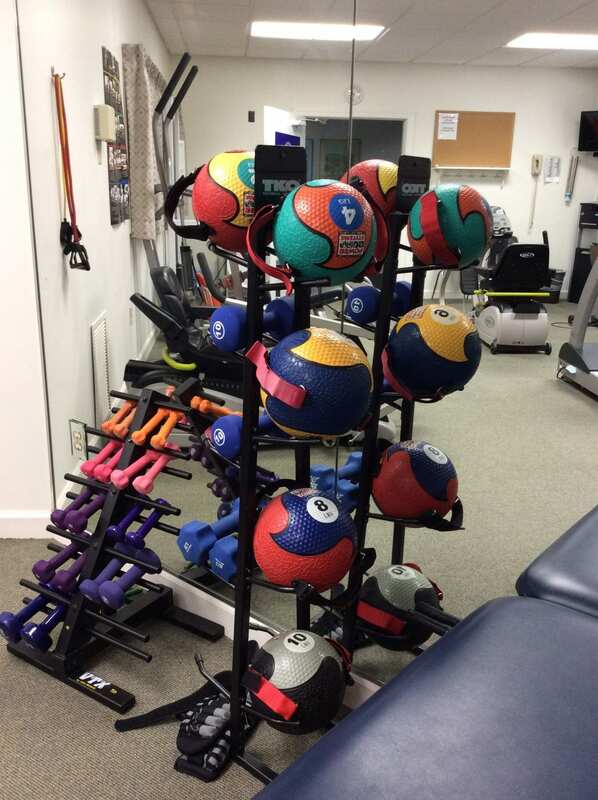 We are excited to announce the addition of something new to the Wellness Center offerings. 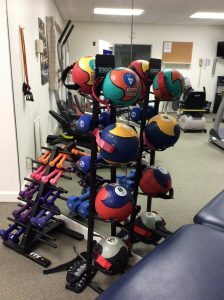 In mid-November, two of our fitness instructors, Tricia Shipley and Kris Lawyer will begin a Personal Training program. Two of our favorite class instructors will now be available to personally help you reach your fitness goals. The new program will start with a fitness assessment and then be designed to fit your specific needs. While training with your private coach, they will evaluate your interests, establish goals and track your progress. Tricia and Kris will demonstrate each exercise with proper form to reduce risk of injury. They will teach you which muscle groups are being targeted during your training. The trainer will work with you one-on-one for the duration of your session to ensure that you are safe and that you are obtaining optimal results. Each session will include a warm-up, an exercise portion and a cool-down period. The trainers will share helpful exercise tips and information while you are working together. 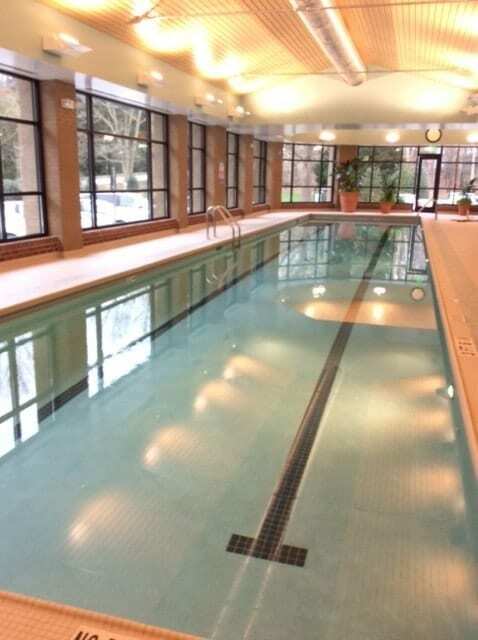 Our Wellness Center’s indoor heated saltwater lap pool with a sauna and hot tub too! Have you made one or more of these statements in the past few months? I don’t know where to start with an exercise program. I need to continue exercising after physical therapy. I need motivation, accountability and support. I want to learn exercises to do on my own and how to perform them properly. I have a fitness goal but need help developing a plan to achieve it. I need weight loss assistance. I want to prevent falls and stay independent. I want to change my exercise routine. I want an assessment to determine my abilities. I need to find the areas that I should focus on. I want to create maximized workouts for better results. Does this sound like you? If so, let’s get started! 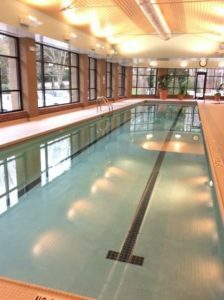 Springmoor has something new to help you achieve your wellness goals. The instructors will be happy to work with you wherever you are the most comfortable. 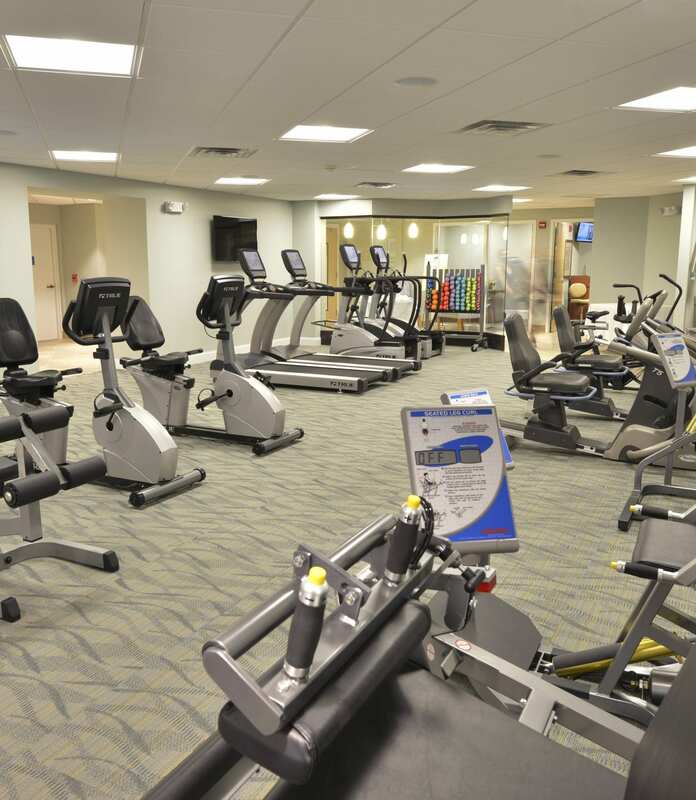 They can meet you in the South Village Pathways Wellness Center or in the North Village Exercise Room. They can meet you in the privacy of your own home. If you want to train in the pool or the equipment room, they can meet you there also. We have planned the program to work with your schedule. Each session can be scheduled for 30, 45 or 60 minutes. The amount of sessions will depend on your goals, needs and interests. You and your trainer will decide on the number of sessions that fit your schedule and design a program to meet your fitness goals. Kris Lawyer has worked in the fitness industry for over 30 years. She started teaching aerobic dance in 1983 at Spa Lady, an all women’s gym in Raleigh. Since then she has become a certified instructor and taught a wide variety of exercise classes including Strength Training, Kickboxing, Cycling, Yoga and Step. After two shoulder surgeries and a back surgery, Kris has concentrated on senior fitness instruction. She teaches Chair Yoga, Silver Sneakers, Tai Chi and a variety of other classes for Springmoor Residents. 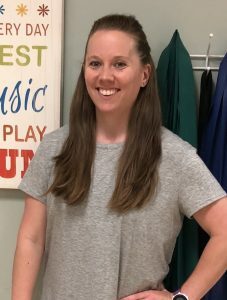 Kris enjoys working one-on-one with residents and sharing her knowledge of fitness gained through may years of experience. 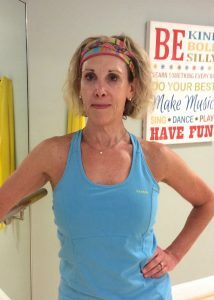 As an AFAA Certified Personal Trainer, she believes that you can improve your health and fitness at any age through proper, regular exercise and have fun while doing it! 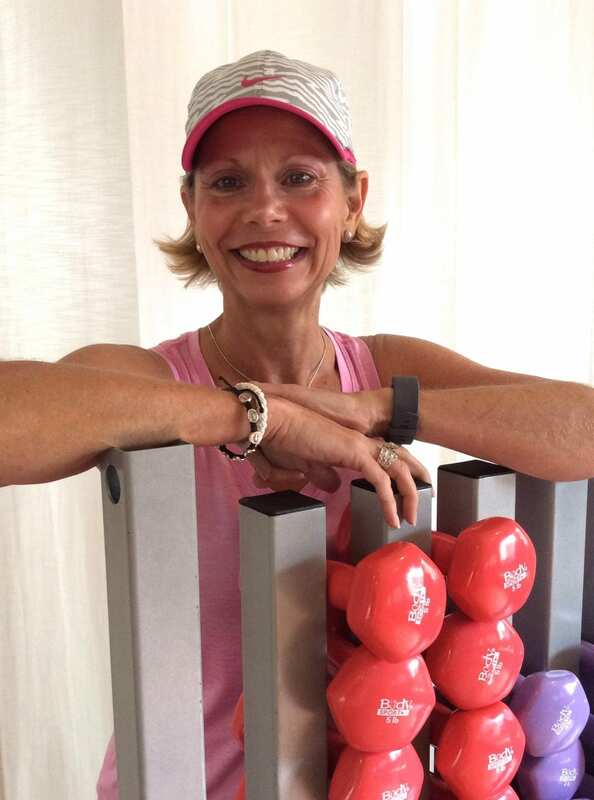 For Tricia Shipley, exercise is an important, meaningful part of daily living. She believes in the mind-body connection of wellness. Although our schedules are busy, she believes exercise should be incorporated to become routine. Tricia is an ardent supporter that exercise can prevent health problems and improve quality of life. Tricia holds certifications in personal training, group fitness, PiYo, Silver Sneakers and Health Eating Every Day from the Cooper Institute. 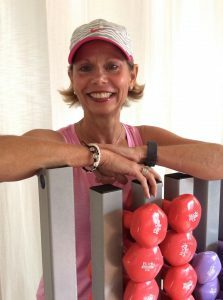 She has provided group fitness instruction and personal training for 20 years, specializing in strength training, functional training, sport-specific training, circuit training and core training. Both Kris and Tricia tell us the goal is simple once you get started. They will motivate you, keep you on the right track and always provide support. Ask anyone who has taken one of their classes – they are inspiring. Both trainers, Kris and Tricia, look forward to working with you to achieve your fitness and lifestyle goals. If you are interested in learning more about this new Springmoor program or scheduling a tour of our campus and Wellness Center, please click here and we will be in touch very soon.